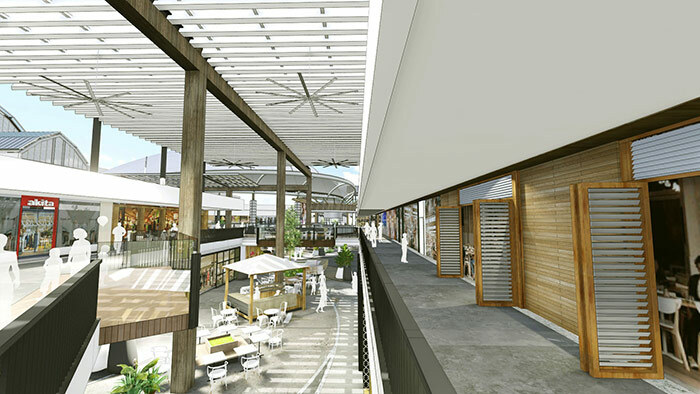 On completion Westfield Warringah Mall will feature a new two-level parallel mall anchored by a reconfigured Myer department store and large format mini-major retailers across both levels connecting through to Woolworths on level 1 and Big W on level 2. 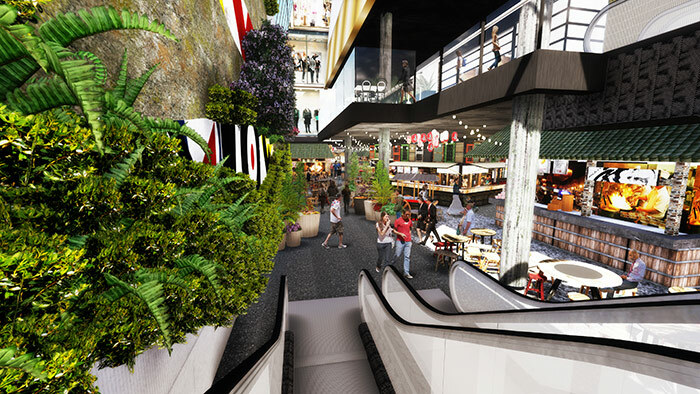 The reconfiguration and refurbishment of Myer will be a key part of the redevelopment with the existing three-level 21,822sqm store to be refurbished and transformed into a new two-level 15,000sqm store. 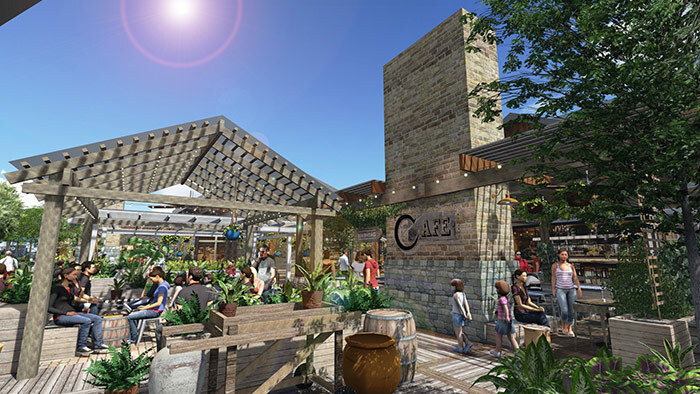 Approximately 70 new retailers will be introduced to the centre, complemented by the refurbishment of the existing fresh food precinct. 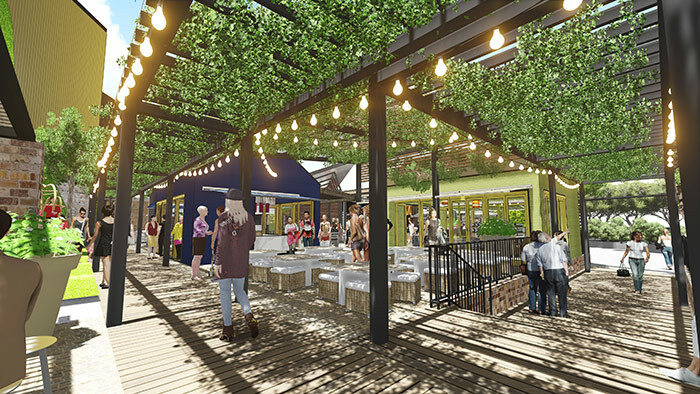 A roof-top canopy will be installed in the outdoor area providing ambience and protection while a number of dedicated spaces will be created for hosting events and installations. 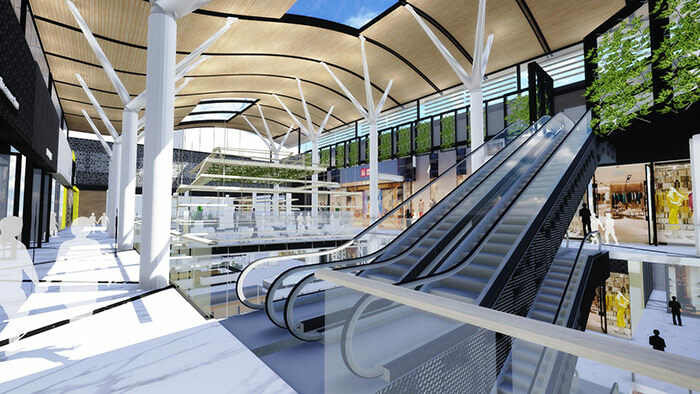 On completion, Westfield Warringah Mall – which will increase in GLA from 125,000sqm to 134,000sqm - will be digitally capable with the installation of free Wi-Fi. 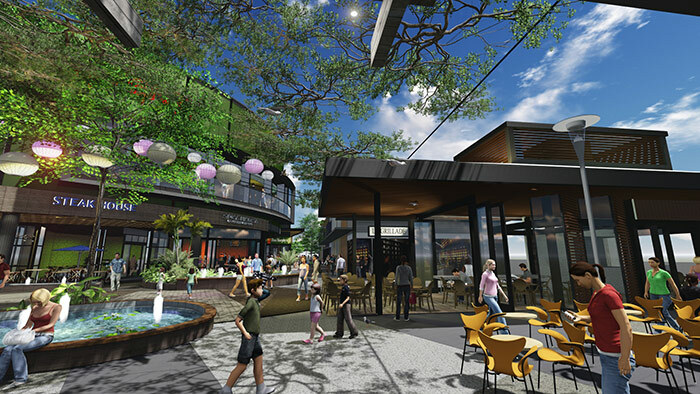 Construction on the first stage of Westfield Warringah Mall will commence immediately and is due for completion by late 2016. 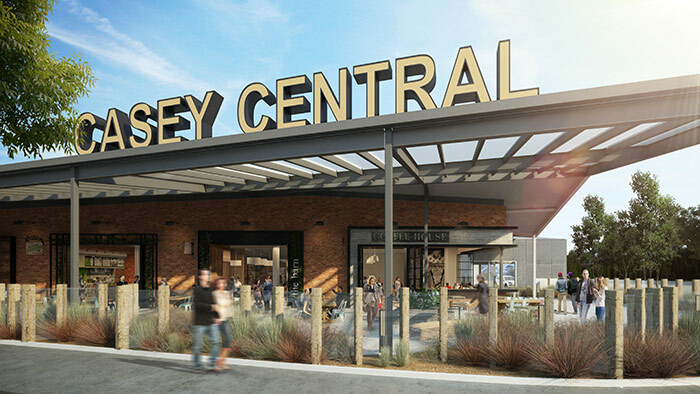 Casey Central is a small neighbourhood centre owned by the Group since 2005, with a total GLA of 6,500sqm, 23 shops and anchored by a strongly-performing Coles supermarket. 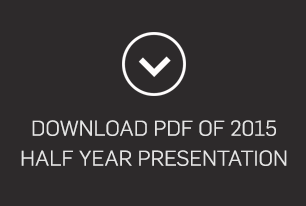 It occupies a strategic 10-hectare site in the south-east growth corridor of Melbourne. 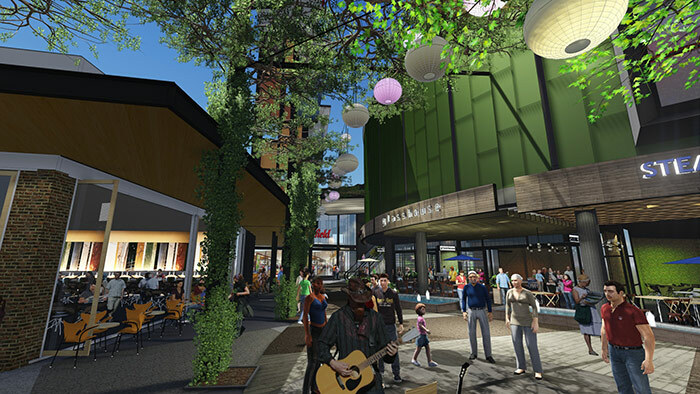 The redevelopment includes the construction of a new 28,700sqm shopping centre comprising northern and southern pavilions linked by a retail mall, new full-line Coles and Woolworths supermarkets with an adjacent fresh food precinct, an Aldi supermarket and a new-format Target discount department store. 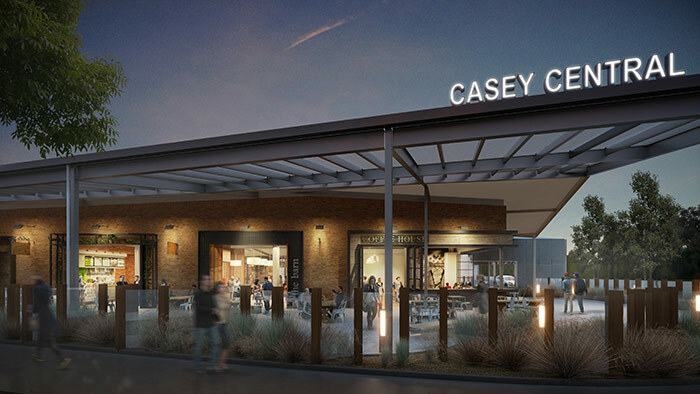 On completion, Casey Central will include large format mini-major retail outlets and approximately 78 new specialty stores, an expanded Liquorland site adjacent to the centre and a new Shell service station. 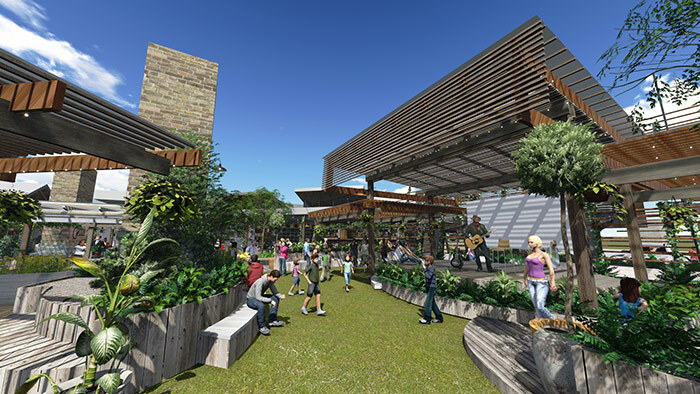 A casual dining precinct with a 350-seat food court adjoining an external kids play and seating area will complete the project, which will comprise approximately 28,700sqm GLA when works are complete. 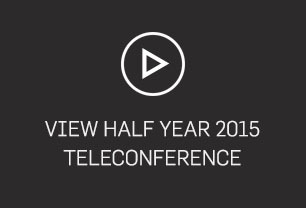 Casey Central has a target completion date in Q1 2016. 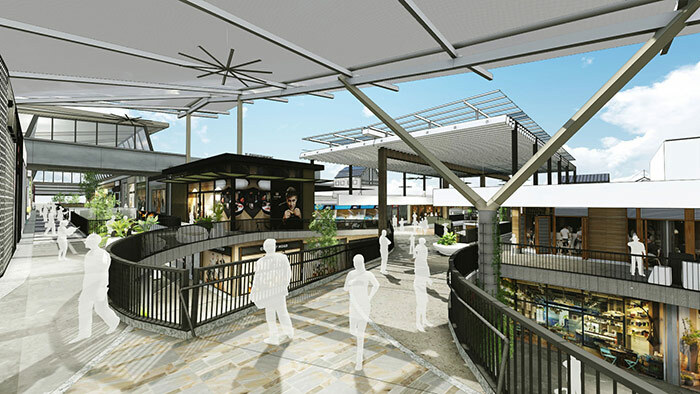 The redevelopment includes the reconfiguration of 2 levels of the existing 5-level mall. 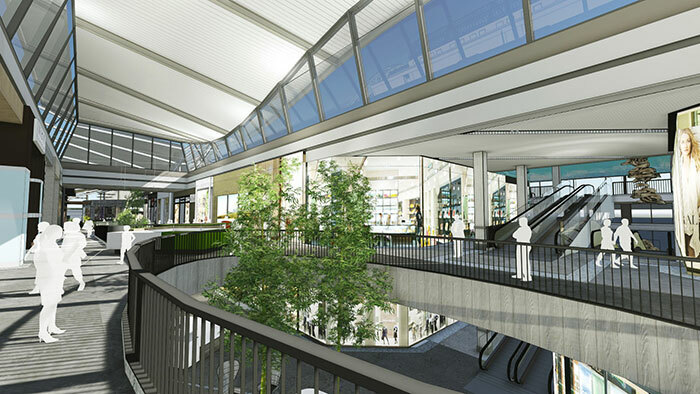 The existing 2-level Victoria Avenue mall will be replaced with a new 5-level mall linking to the rest of the centre. 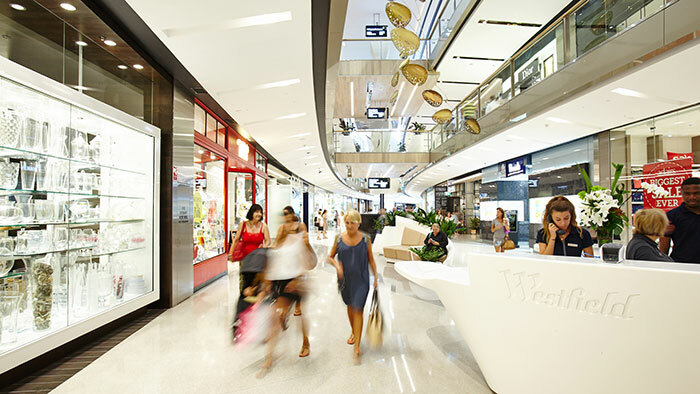 Three new largeformat tenancies will reinforce Westfield Chatswood’s position as a fashion destination, with the redeveloped centre to include a flagship 2-storey Topshop Topman facing Victoria Avenue. 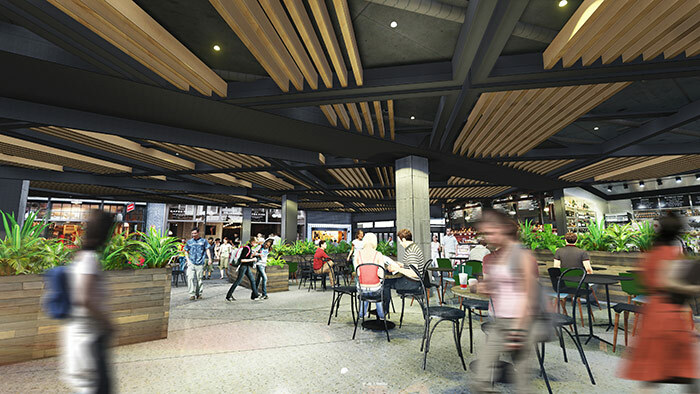 A new Asian-inspired dining market with late-night trading capacity will cater to the increasing residential population in the Chatswood CBD. 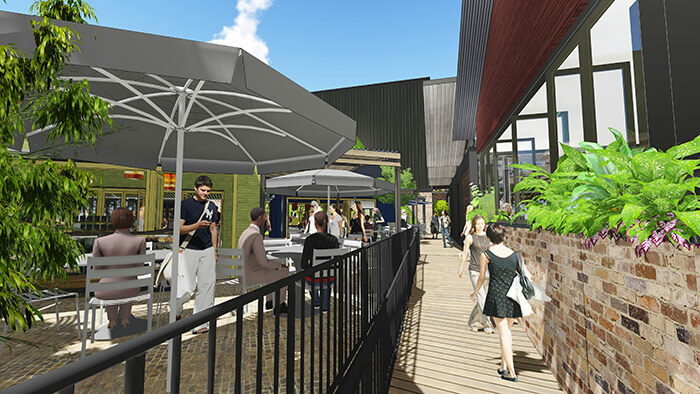 The dining market will link directly to an outdoor laneway with public artwork, and space that can be activated with events and ambient installations. Approximately 40 new retailers will be added to the centre, which will grow to 80,000 sqm GLA on completion. 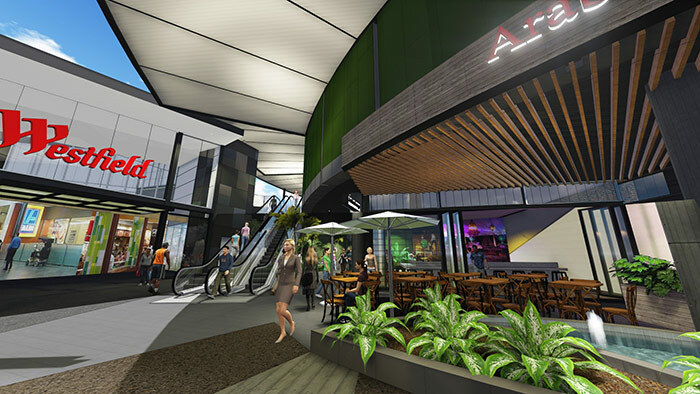 Westfield Chatswood is due to relaunch late 2015/early 2016 with the international large-format retailers anticipated to commence trade early in the new year. 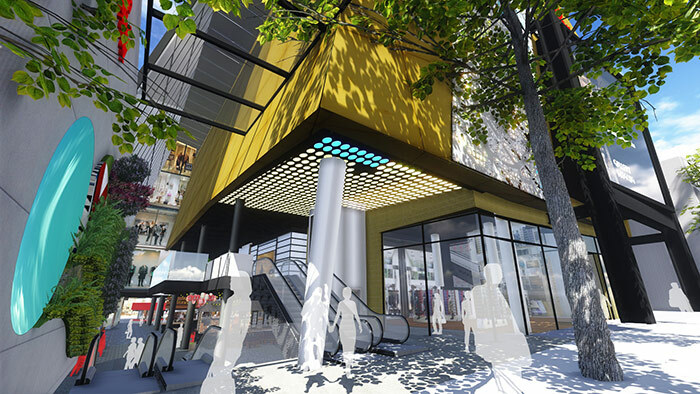 Myer’s decision to vacate its space at Hurstville upon expiry of its lease in early 2015 created an opportunity to undertake a comprehensive upgrade of the entire centre. The space previously occupied by Myer is being reconfigured into five new tenancies with higher combined rents than that received from Myer. 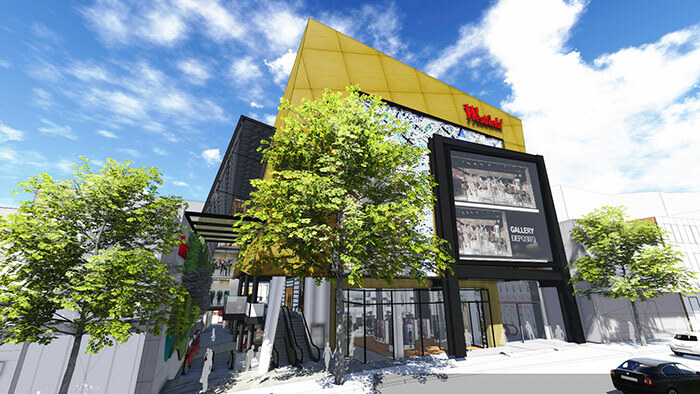 The project will see the introduction of a new Woolworths supermarket, Big W discount department store, JB Hi Fi Home, Cotton On Mega Store and Rebel Sport. 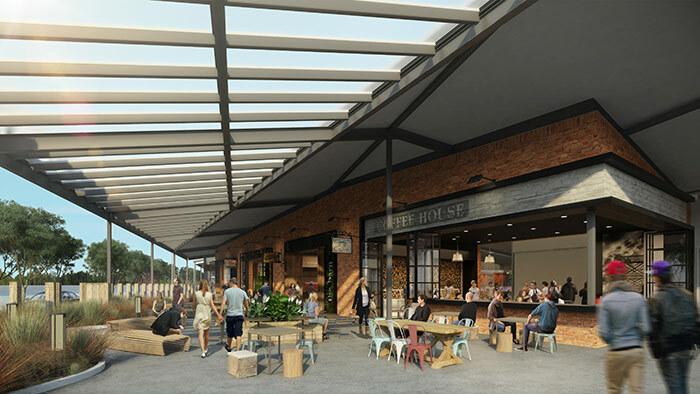 The redevelopment will also create a new rooftop al fresco dining and entertainment precinct that will be home to a range of casual dining outlets and an upgraded Event cinema that will see the introduction of V-Max. A comprehensive internal ambience upgrade will complement the introduction of digital capability that includes a ticketless parking control system and free Wi-Fi. 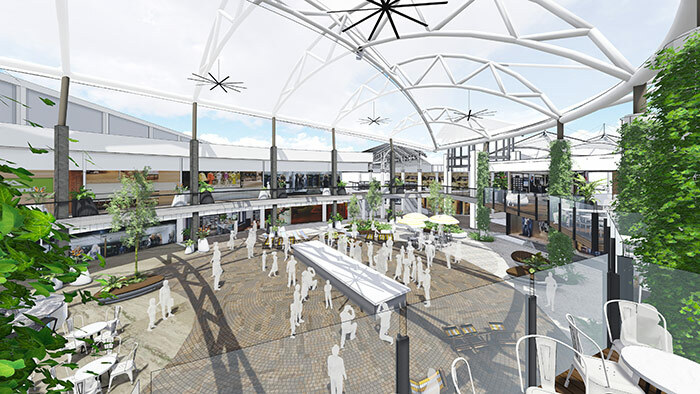 Westfield Hurstville’s redevelopment works are due for completion in November 2015. 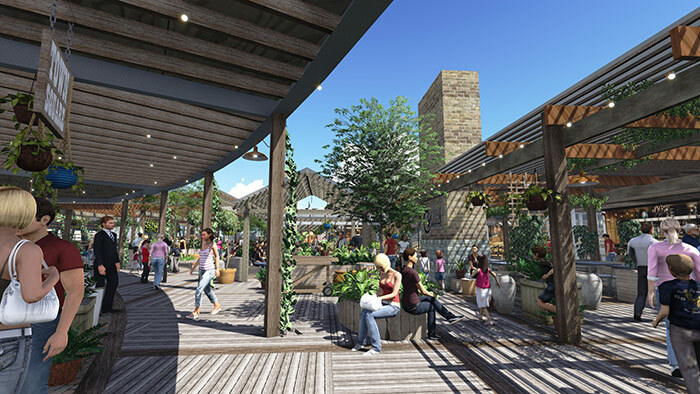 The redevelopment of Westfield Kotara centres on the addition of a new rooftop dining and entertainment precinct that will be set in an open-air landscaped garden space with 9 restaurants and food outlets. The project also includes a new Event Cinema 8-screen complex with Gold Class and V-Max, creating a genuine entertainment and lifestyle addition for the local community. 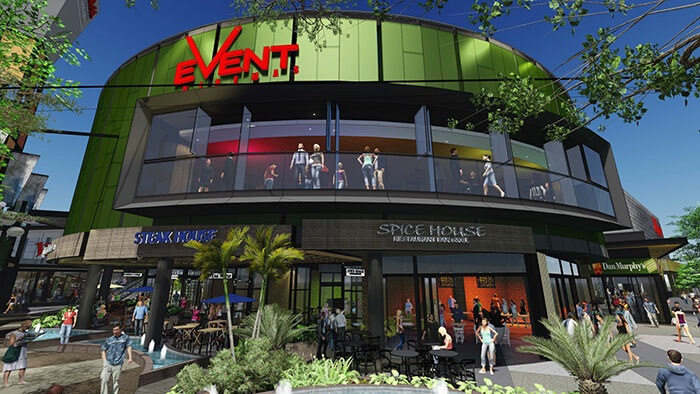 Westfield Kotara’s new rooftop entertainment precinct is expected to be complete by Christmas 2015. 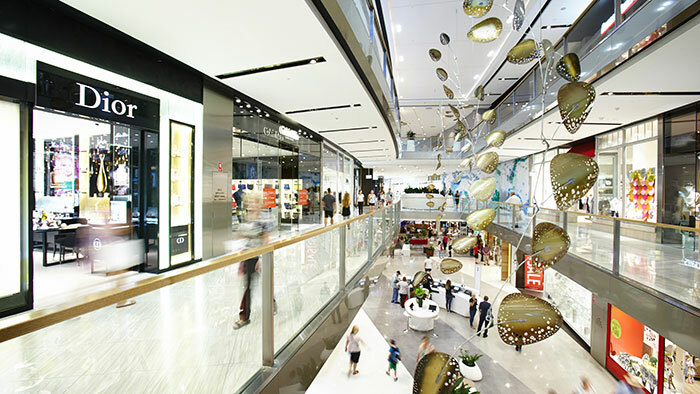 The first stage of the redevelopment at Westfield Miranda opened in October 2014 with the launch of a gourmet fresh food market and a three-level galleria fashion mall. 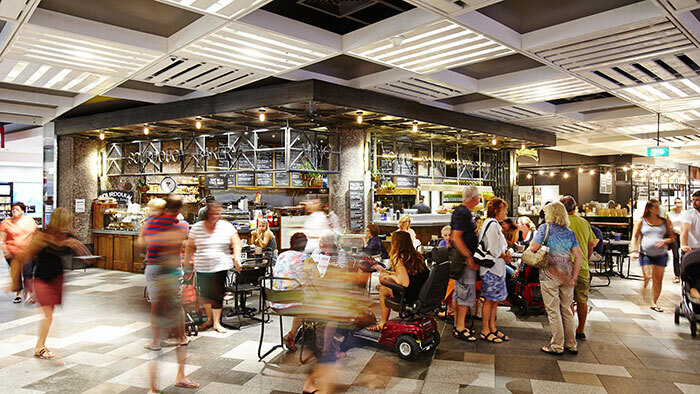 The providore-style food market features 20 specialty suppliers, a state-of-the-art demonstration kitchen and the most comprehensive selection of fresh food in Sydney’s south, in an environment representing the very latest in food retail design. 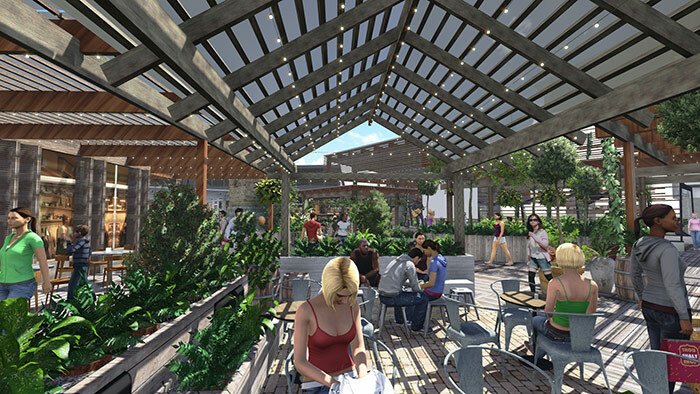 An al fresco dining precinct opened in late 2014 with 9 restaurants, cafes and food operators set around a landscaped public space, and a further 6 additional restaurants opened on the rooftop in the second quarter of 2015. 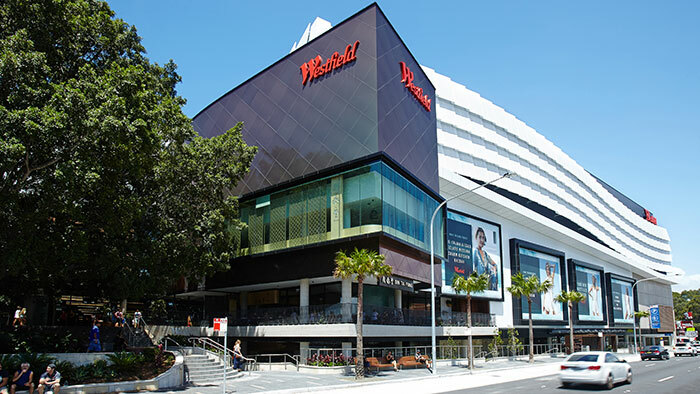 Westfield Miranda has increased by approximately 19,000 sqm with an additional 100 specialty retailers, a relocated 10-screen multiplex Event cinema including Gold Class and VMax and the introduction of valet parking, free Wi-Fi, personal styling services and ticketless parking. 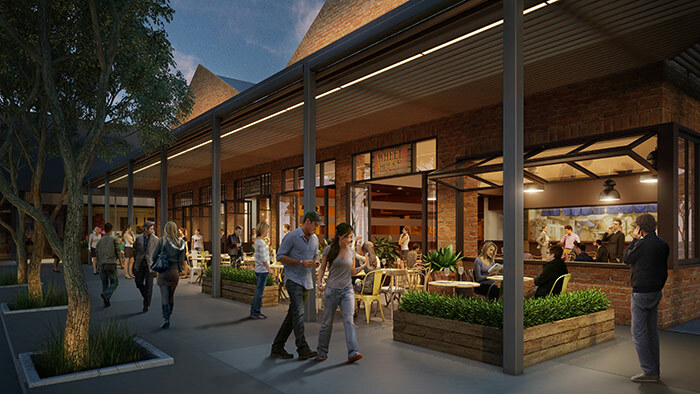 Westfield North Lakes’ first stage redevelopment includes a new entertainment and dining precinct comprising an 8-screen cinema complex adjoining the expanded and refurbished casual dining precinct. 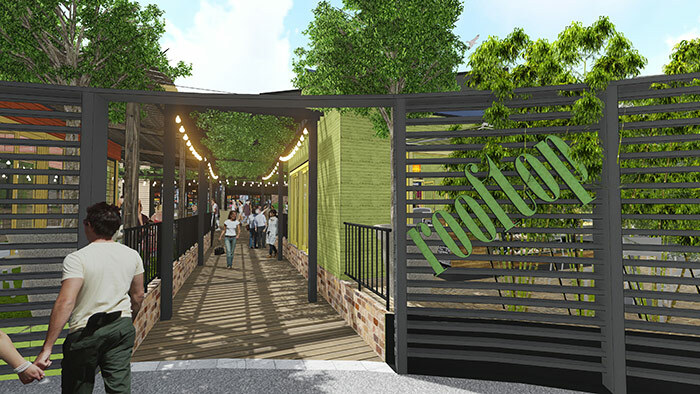 The expansion of the existing Coles supermarket will create the largest supermarket in the centre’s trade area, and will be accompanied by an expanded and upgraded fresh food precinct. The first stage of the redevelopment is due for completion in 2015, and the construction of a new IKEA store currently underway is expected to be completed by late 2016. The Group is undertaking pre-development activity on future development opportunities in excess of $3bn.